The dates for GoldCoast Oceanfest are confirmed as Friday 21st until Sunday 23rd June 2019 at Croyde Bay, North Devon. Expect two stages, a dance tent, and comedy. Announced acts so far include Kurupt FM; Craig David; Tom Odell; Shy FX; Gentleman's Dub Club; The Feeling, and more. There's more to come. Eco-projects and a celebration of the biosphere reserve also help to make it a festival with a conscience. All this adjacent to the fully licensed oceanside GoldCoast Arena hosting a Live Music Stage and Big Screen showcasing the international and local musical talents of more than 25 live acts over the weekend. There will also a trade village with licensed bars and restaurants, demos, exhibitions, sampling, simulators and hospitality. One of the major aims of the GoldCoast Oceanfest is to highlight the oceansports industry, create awareness for ocean-related causes and to encourage corporate participation in conservation.  There is no on site overnight accommodation and festival goers are advised to book nearby accommodation as soon as possible, to avoid disappointment.